You’re ten years old, sitting on your family room floor, and in front of you is a big bucket of Legos. There are Legos of all different shapes and sizes. Some blue, tall, and long. Like a tractor trailer. Some red and almost cube shaped. And some are yellow - big wide planes, like sheets of glass. With all these different types of Legos, there’s no telling what you could build. “Alright,” you think, “that could actually be pretty cool!” A spaceship it is. Now that you have all of your building blocks in place, it’s time to assemble the spaceship. And after a few hours of hard work, you now have in front of you - a spaceship! What if I were to tell you that building a web application is exactly like building with Legos? In the case of the Legos, it was your brother who asked you to build something. In the case of a web app, it’s a user entering a URL, requesting to view a certain page. So your brother is the user. With the Legos, you are the controller. The controller is responsible for grabbing all of the necessary building blocks and organizing them as necessary. The different types of Legos are the models. You have all different sizes and shapes, and you grab the ones you need to build the spaceship. 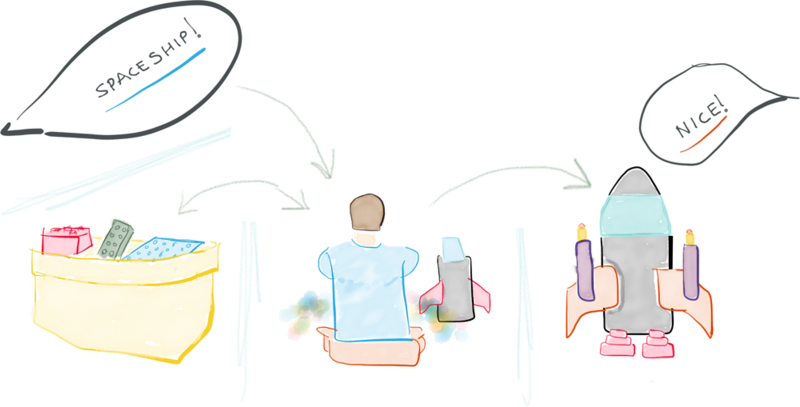 In a web app, models help the controller retrieve all of the information it needs from the database. The controller (you) receives the request. It goes to the models (Legos) to retrieve the necessary items. And now everything is in place to produce the final product. The spaceship is the view. It’s the final product that’s ultimately shown to the person who made the request (your brother). In a web application, the view is the final page the user sees in their browser. Your brother makes a request that you build a spaceship. You retrieve and organize all the Legos you need to construct the spaceship. You use the Legos to build the spaceship and present the finished spaceship back to your brother. A user requests to view a page by entering a URL. The Controller receives that request. View, which then uses that data to render the final webpage presented to the the user in their browser. With the MVC functionality summarized, let’s dive a bit deeper and see how everything functions on a more technical level. When you type in a URL in your browser to access a web application, you’re making a request to view a certain page within the application. But how does the application know which page to display/render? When building a web app, you define what are known as routes. Routes are, essentially, URL patterns associated with different pages. So when someone enters a URL, behind the scenes, the application tries to match that URL to one of these predefined routes. 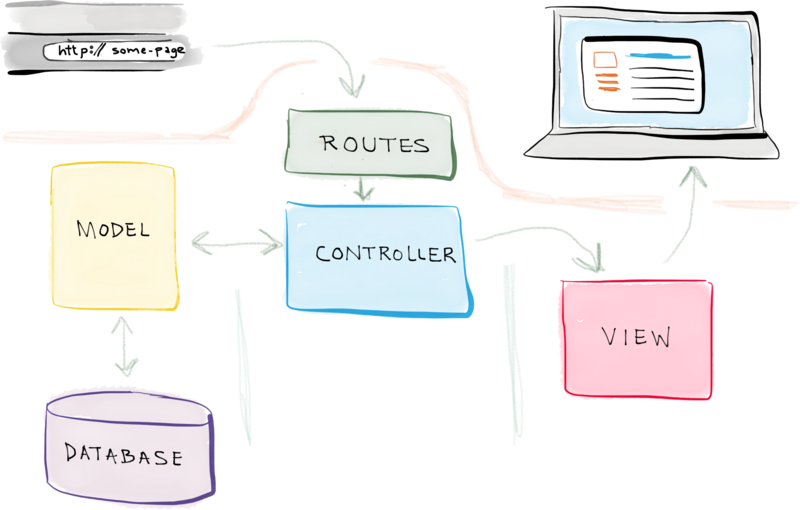 So, in fact, there are really four major components in play: routes, models, views, and controllers. Each route is associated with a controller - more specifically, a certain function within a controller, known as a controller action. So when you enter a URL, the application attempts to find a matching route, and, if it’s successful, it calls that route’s associated controller action. Here we establish the / route associated with the main_page() view function. Within the controller action, two main things typically occur: the models are used to retrieve all of the necessary data from a database; and that data is passed to a view, which renders the requested page. The data retrieved via the models is generally added to a data structure (like a list or dictionary), and that structure is what’s sent to the view. """Searches the database for entries, then displays them.""" Now within the view function, we grab data from the database and perform some basic logic. This returns a list, which we assign to the variable entries, that is accessible within the index.html template. Finally, in the view, that structure of data is accessed and the information contained within is used to render the HTML content of the page the user ultimately sees in their browser. The application matches the URL to a predefined route. The controller action associated with the route is called. The controller action uses the models to retrieve all of the necessary data from a database, places the data in an array, and loads a view, passing along the data structure. The view accesses the structure of data and uses it to render the requested page, which is then presented to the user in their browser. 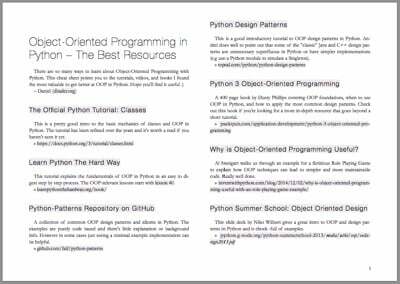 This is a guest post by Alex Coleman, a coding instructor and consulting web developer.